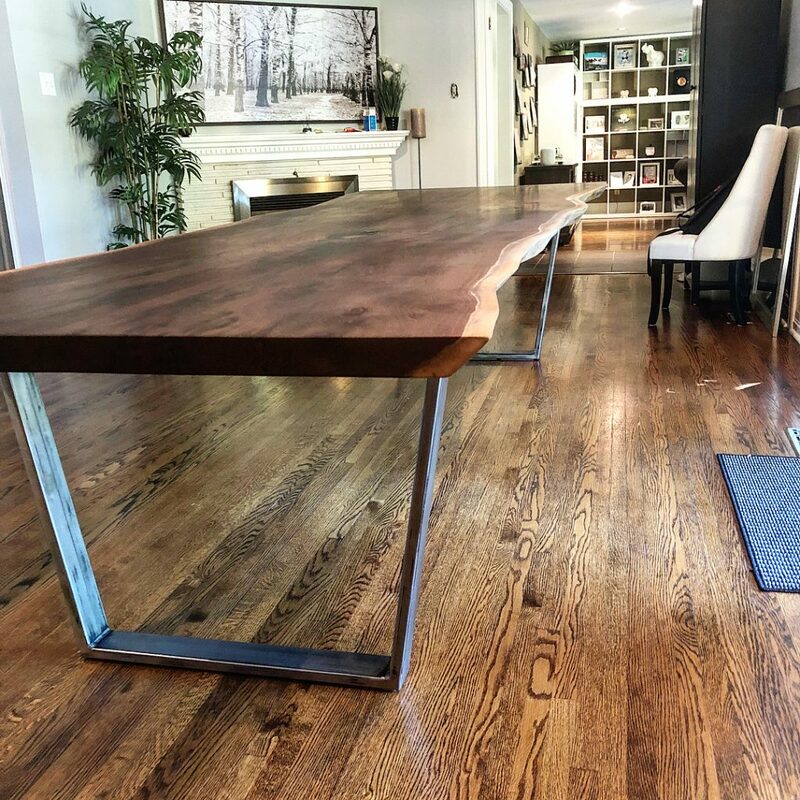 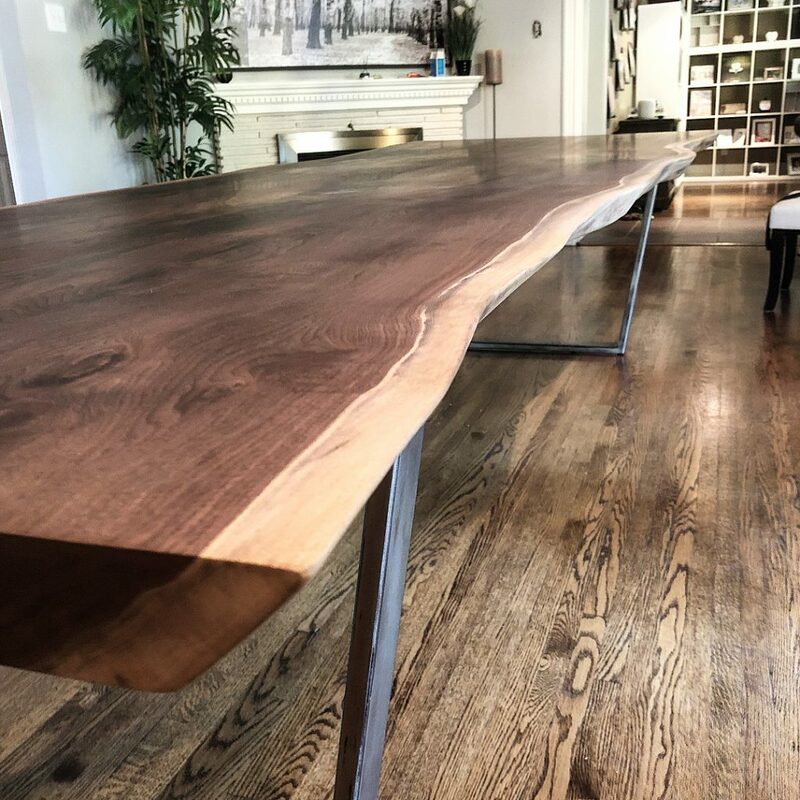 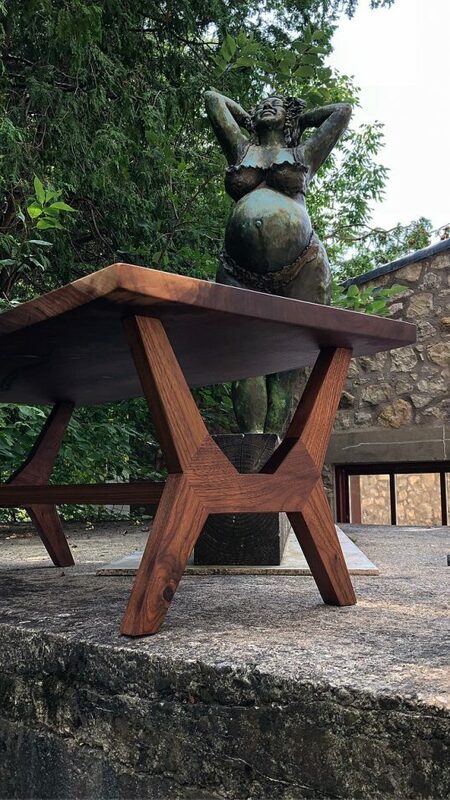 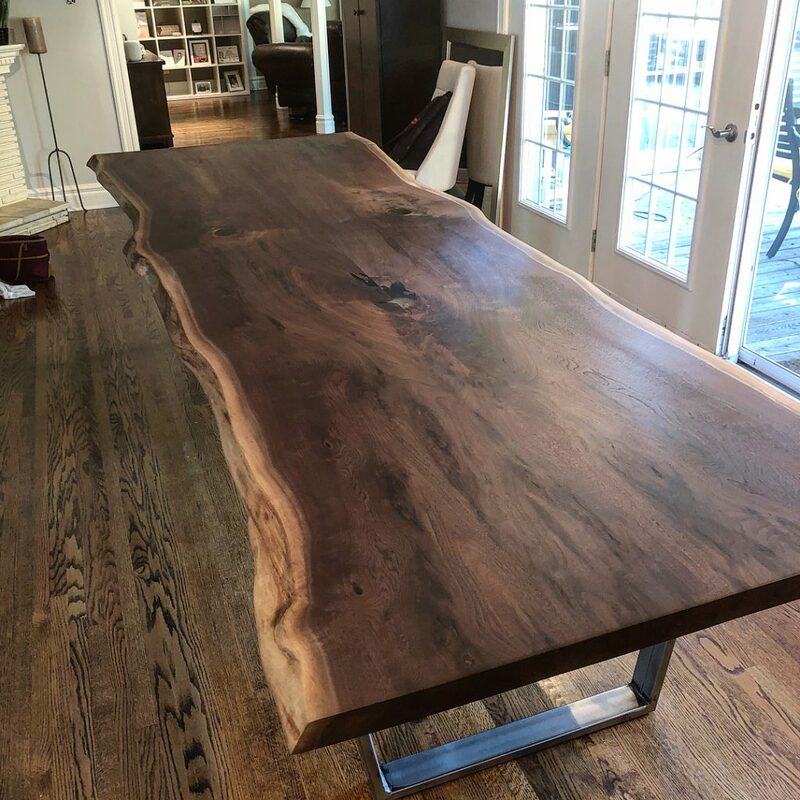 This 12′ by 4′ live edge walnut dining table features unique marble-cake grain and is rich in blacks, browns and dark reds. 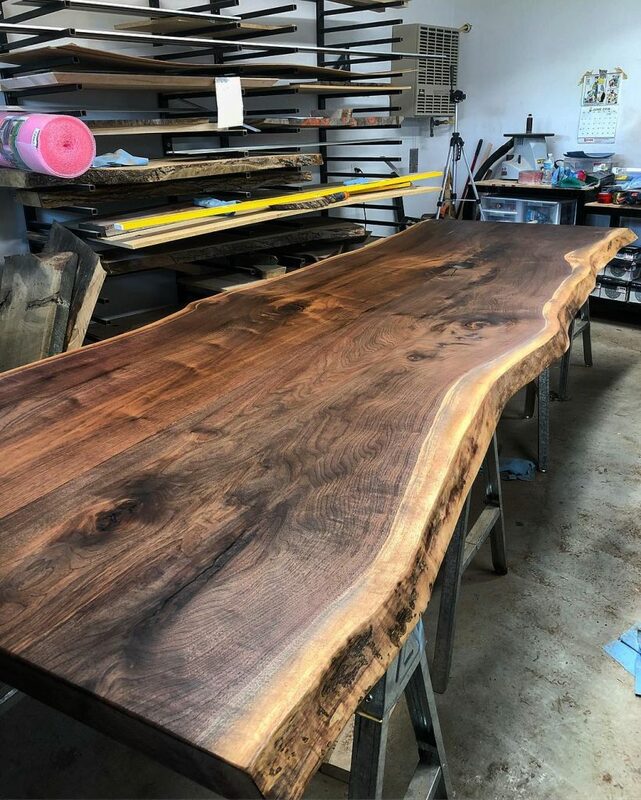 One of my favorite aspects of this piece is the epoxy filled knot which is perfectly clear and allows us to gaze deep into the wood. 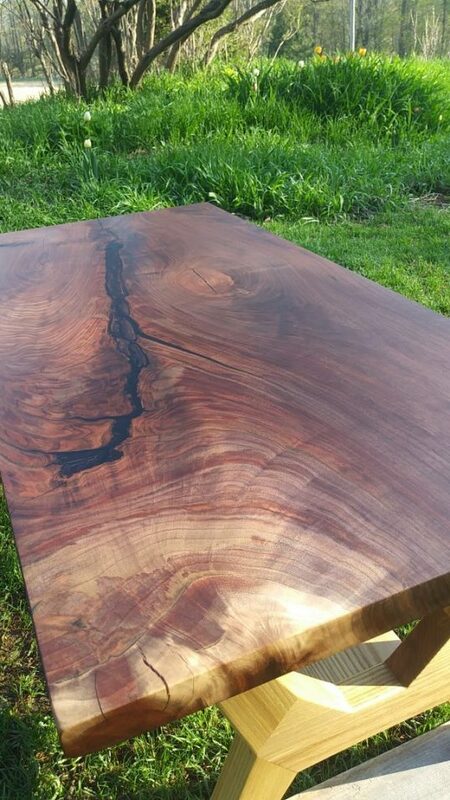 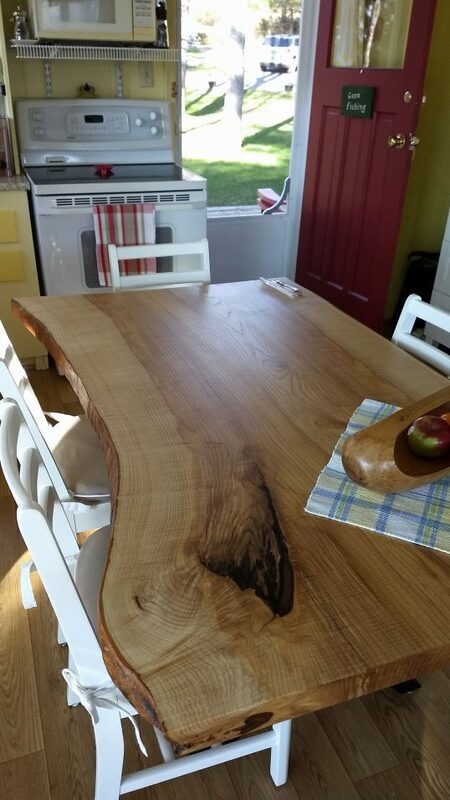 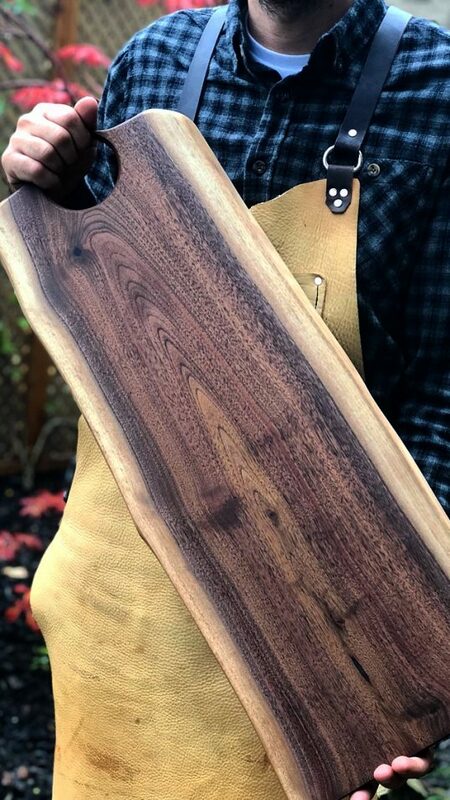 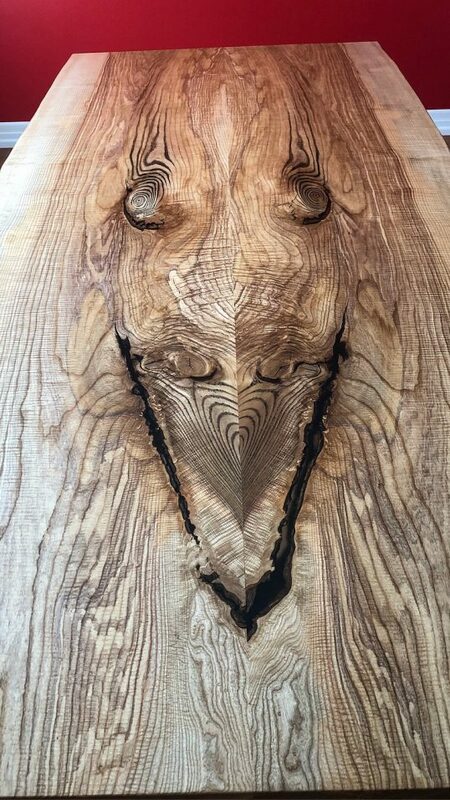 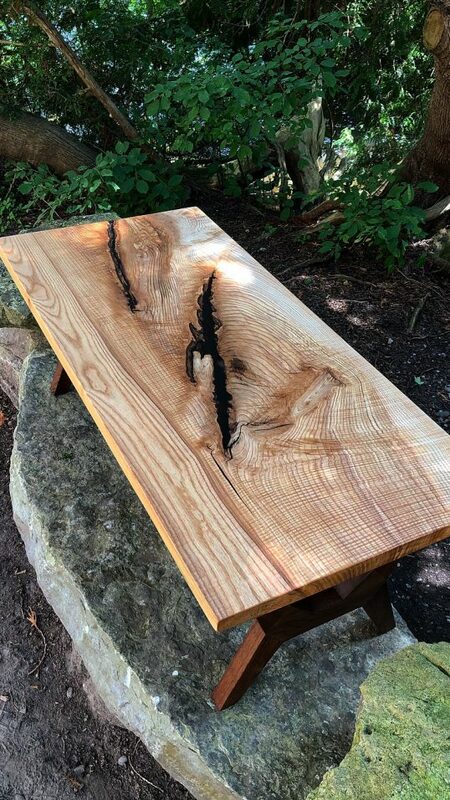 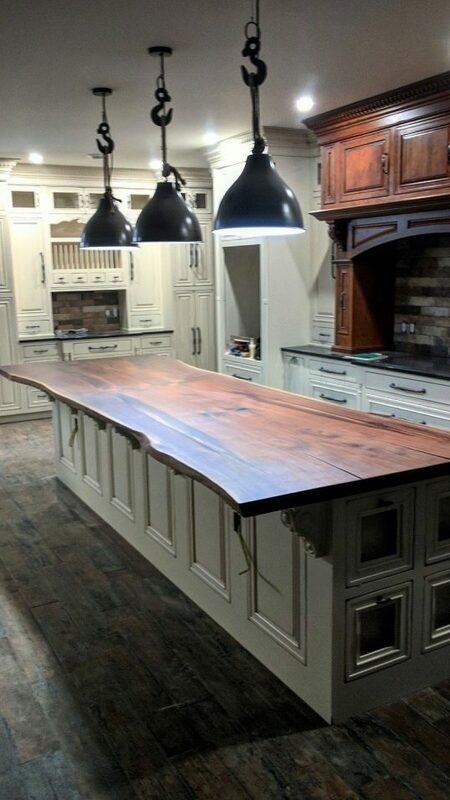 Please contact us for your next custom live edge table!